Ask about our free trailer hire! Fancy a Barista made coffee whilst you browse? 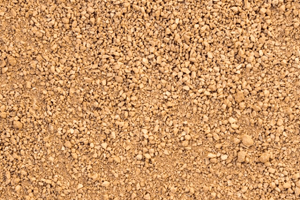 Our large range of pebbles and landscape rocks is sure to meet the needs of your landscaping project. Click the image to view our full range. 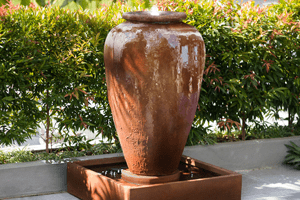 Lyndpark offers a stunning array of hand made water features and a huge variety of large and small clay pots. Click the image to view some of what we have to offer. 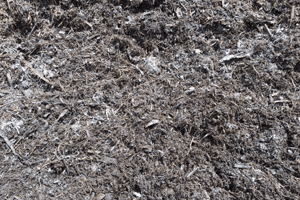 Lyndpark offers a wonderful range of composts and soil including budget soils and our famous garden mix. Click on the image to view the full the range. 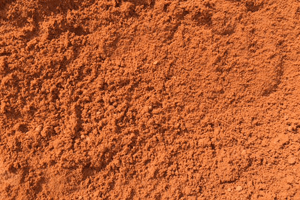 Lyndpark offers a great range of sand, screenings and scorier sure to meet you gardens needs. 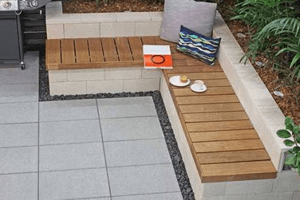 Click the image to view the full range. The super large bays ensure Lyndpark never run out of crushed rock and toppings. Click the image to view the full range. 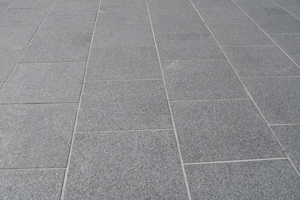 Your paths and paved areas will look top notch with our fantastic range of pavers on site. Click the image to view the full range. 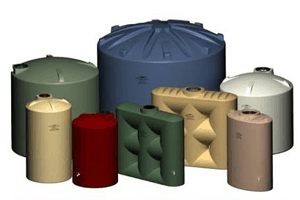 Melro water tanks are high quality and delivered at a competitive price. Click the image to view the full range. 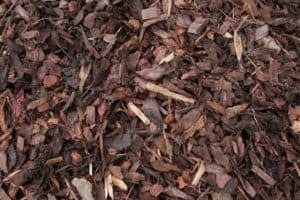 Visit our 2 acre facility and view our sleepers and timbers for yourself. Click the image to view the full range. 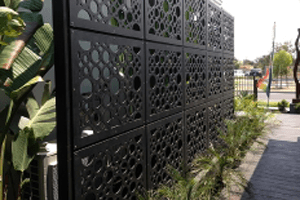 Lyndark offers a great range of decorative privacy screens. Click the image to view the full range. 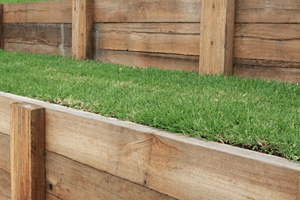 Green and clean, our flexible grassing solutions have you covered. Click the image to view the full range. 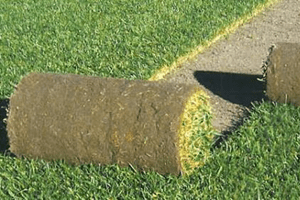 For the landscaper that wants to create the wow factor. Click the image to view the full range. 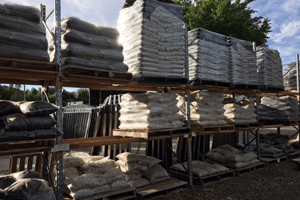 We also stock a large range of bagged products when you only need a little. Click the image to view the full range. 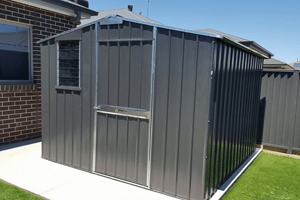 Our Steel Chief sheds are built to last. Click the image to view the full range. You can even grab your hardware supplies at Lyndpark. Click the image to view the full range. Check out our wonderful and unique homewares in our gift shop. Click the image to view the full range.